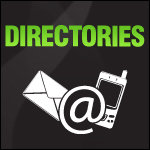 You are currently browsing the archives for the Set Up a Mobile Phone category. 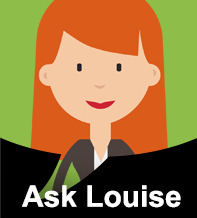 Have you heard of VoIP calling cards? These are cards which can help you cut down on your international telephone bills without resorting to illegal channels! The Du cards are called Hello!, while Etisalat cards are called Five.They have been in the market for a while now, but not many people are aware of it, or know where to find them. 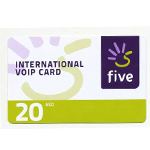 You can simply pick up VoIP international calling cards at grocery stores or at Etisalat and DU outlets. The Hello! calling cards come in three denominations – Dh15, Dh30 and Dh50, while Etisalat’s Five comes in two – Dh20 and Dh50. Both calling cards work on Etisalat and du connections.